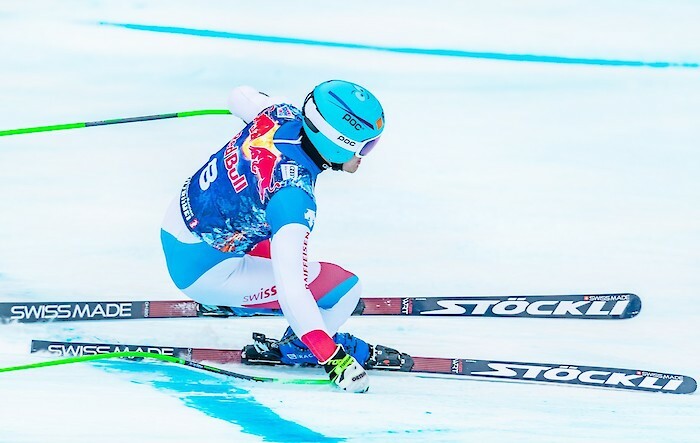 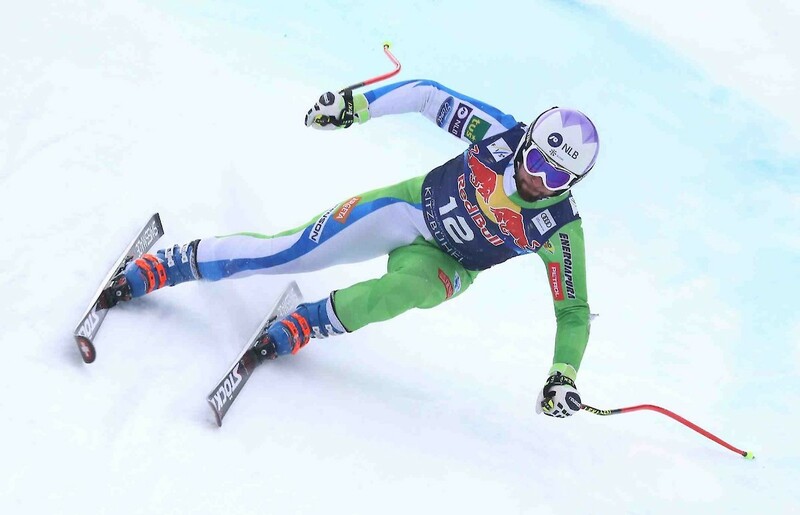 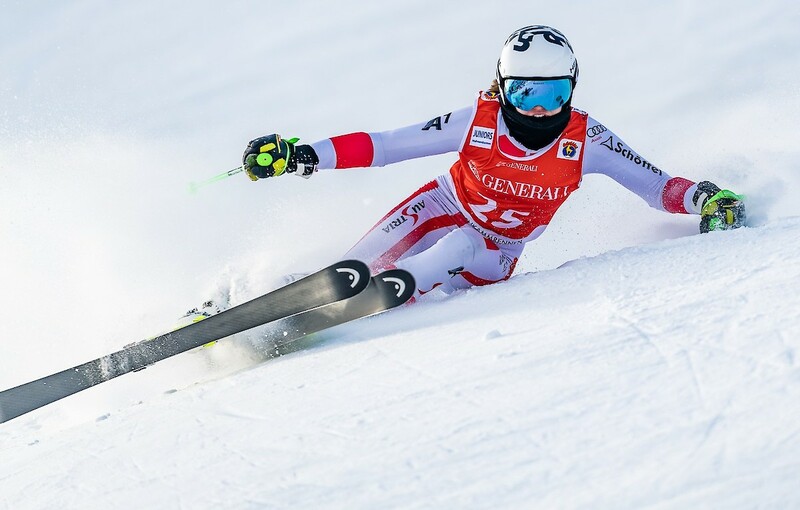 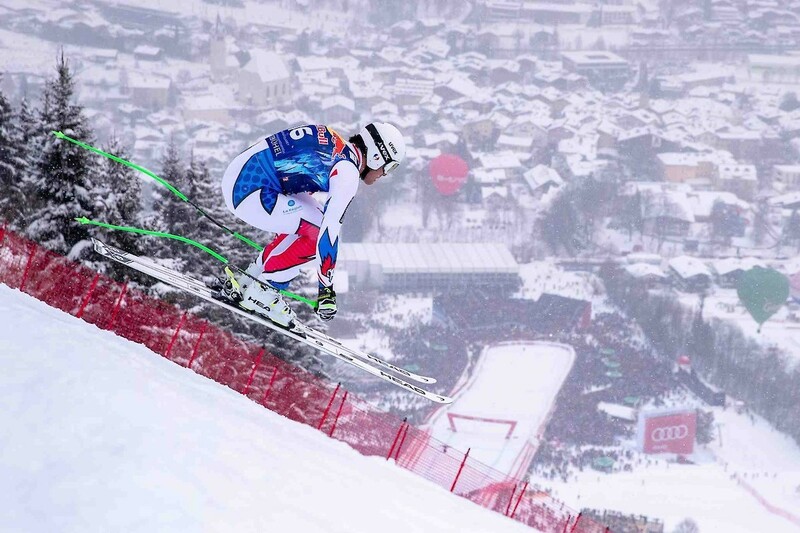 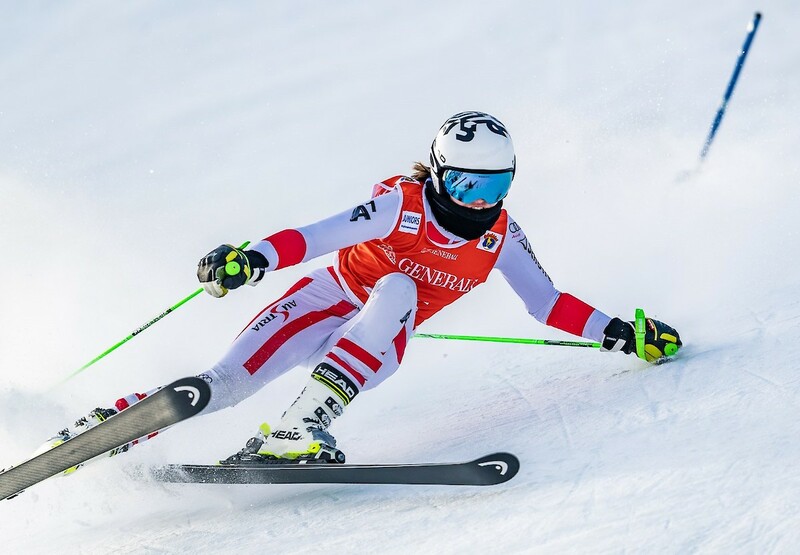 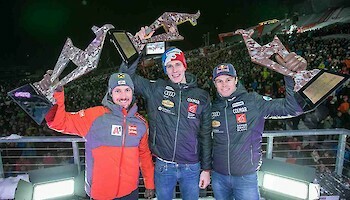 Left turn, right swing and tuck down to the finish line - the 79th Hahnenkamm Races consisted of exciting "passages" from the European Cup Downhill, International Junior Race, Hahnenkamm Downhill, Slalom and Super-G, as well as the Kitz Charity Trophy. 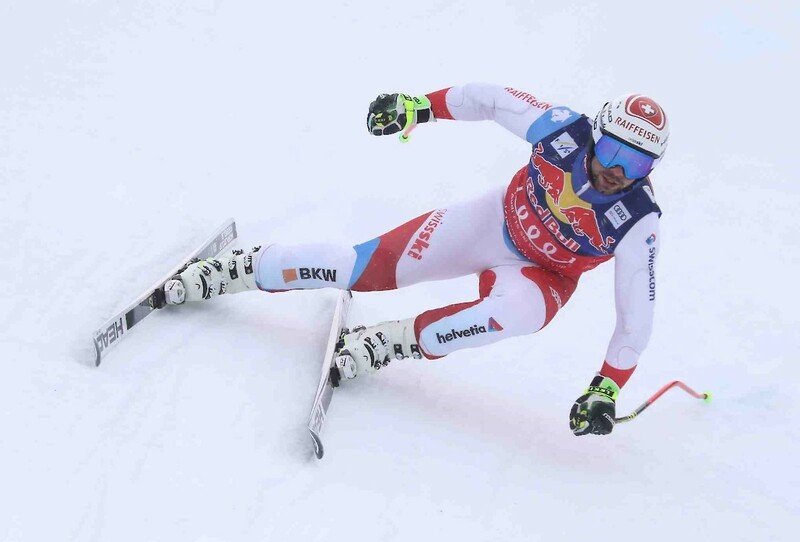 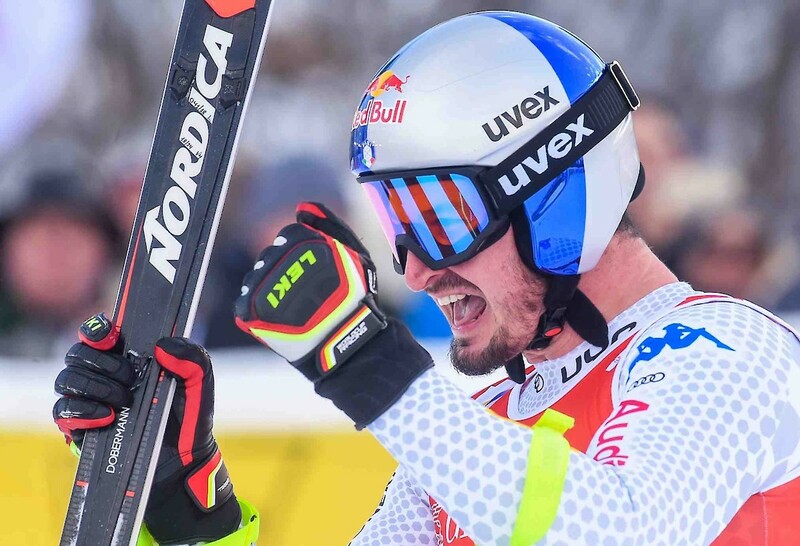 They finished on Sunday with the Super-G. And one thing is clear: the Hahnenkamm Races have made a lasting impression all over again. 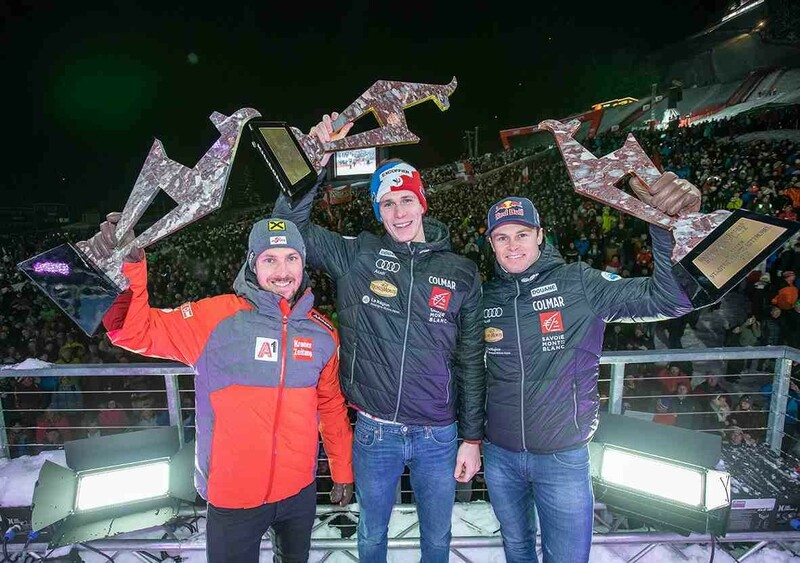 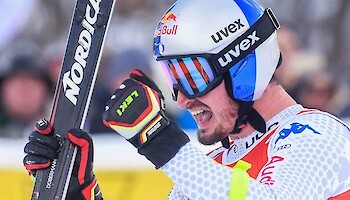 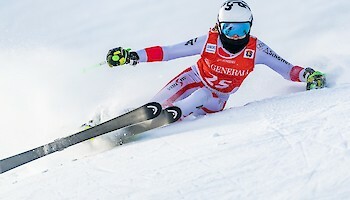 Even weather-related programme changes, which demanded a great deal of flexibility from the organizers, skiers, supervisors, fans and media, could not harm the great atmosphere around this ski classic. It was an emotional, exciting race week, a ski festival that knows no equal.